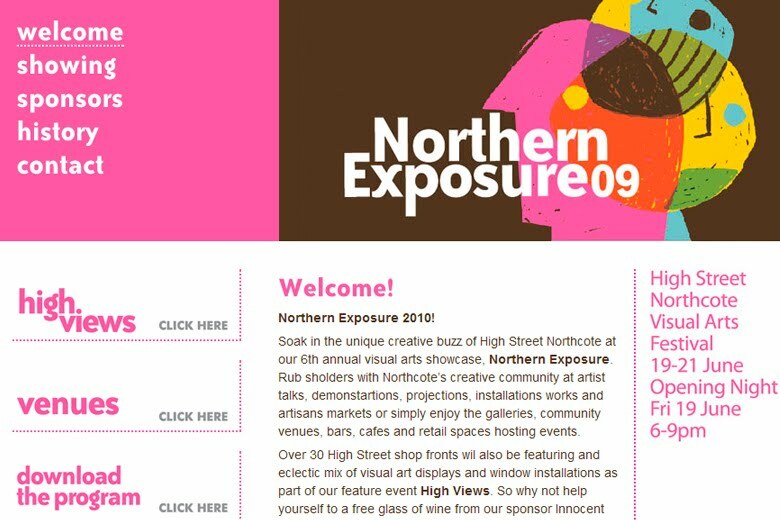 OUTR will be exhibiting at this years Northern Exposure festival in Northcote, Melbourne, Australia. This year we will have a series of store window installation displays. For more information about OUTR participation or the festival, check out the link below.